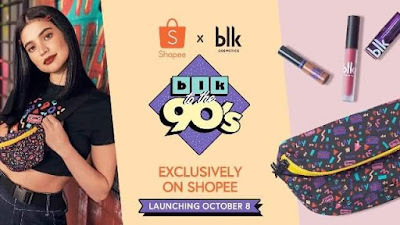 Get first dibs on Anne Curtis’ blk’s First Anniversary Collection – blk to the 90’s, as it launches on Shopee this October 8th at 12:00MN! To mark the first anniversary of blk Cosmetics, five (5) lucky winners will walk away with items from the blk to the 90s products collection, and have the opportunity to attend blk Cosmetics’ blk to the 90’s launch party and will have the chance to get up close and personal with Anne Curtis at a special meet and greet session organised in collaboration with Shopee. 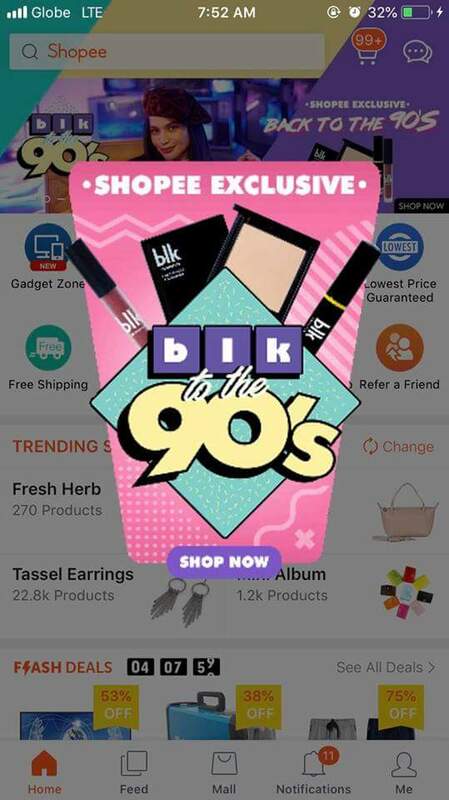 To take part in the contest, users will need to post their best rendition of a 90’s inspired photo on Facebook or Instagram, include the hashtags #Shopeexblk and #blkToThe90s, and tag @Shopee_PH and @blkcosmeticsph. blk Cosmetics’ philosophy of beauty made simple means providing Filipinos with beauty products that are uncomplicated, timeless and accessible. 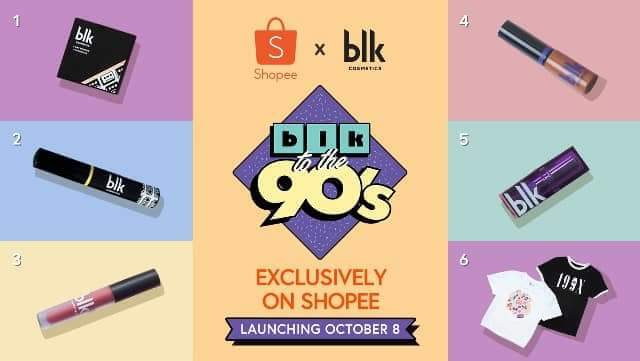 Do check out the latest products from the blk to the 90’s collection available on Shopee soon.